"As someone who lives in New York City, this story pisses me off. All these places are getting legal weed before us." Former Vice President Joe Biden said he doesn’t think Democratic leadership should try to impeach President Trump if they win back the House of Representatives after the midterm elections — for which he voiced optimism. A Loveland masseur, Mark Brinkman, has been arrested on suspicion of attempted sexual assault on a child, among other charges. 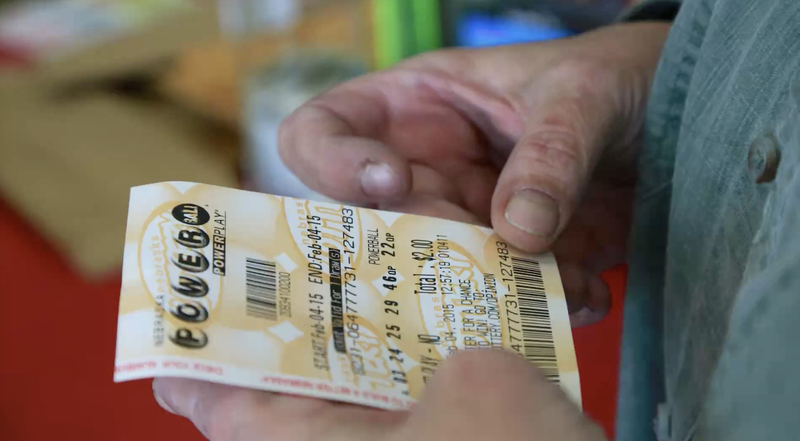 If you&apos;re participating in an office lottery pool, make sure you have a contract. Or you may end up fighting for your winnings in court for years.